Welcome to the new dimension SUV. The all-new PEUGEOT 5008 SUV, with its powerful and sleek design, state-of-the-art technology and sophistication, has been specially designed to enhance your sensory experience and expand your horizons. Offered with the EAT6 6-speed automatic gearbox, the 121kW THP turbo petrol engine* boasts a high level of torque (240 Nm @ 1400 rpm) including in lower gears. It combines dynamism and flexibility. Its 121kW of power offers impressive acceleration. This Euro 6-compliant engine excels in terms of performance and driving pleasure, as well as lowering fuel consumption and CO2 emissions. 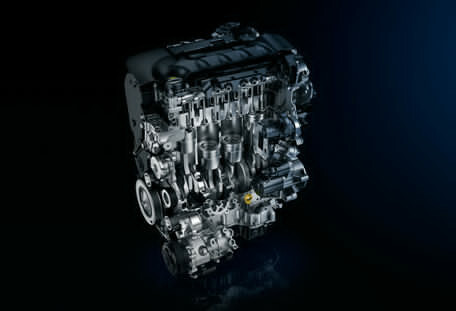 BlueHDi is the name given to PEUGEOT’s latest generation of diesel engines. It's the result of a world-famous diesel heritage plus innovation and engineering excellence developed on the race tracks of Le Mans. The 133kW BlueHDi S&S, exclusively available with the GT, complies with Euro 6 emission standards and includes Stop & Start technology to deliver exceptional fuel economy and CO2 emissions alongside a driving experience rich in power and performance thanks to an impressive 400Nm of torque. A three stage cleansing process specifically targets the pollutants of diesel combustion, removing hydrocarbons and carbon monoxide, reducing nitrogen oxides by up to 90% and eliminating 99.9% of particulates. 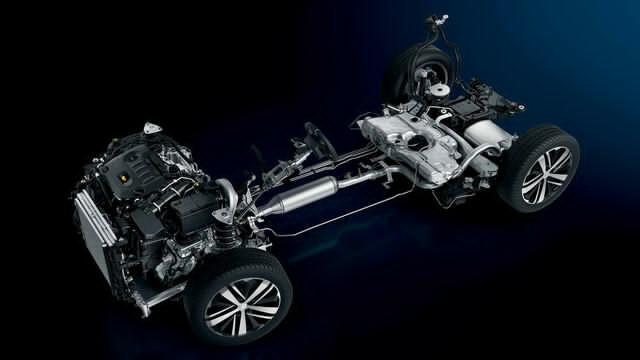 The new PEUGEOT 5008 SUV features the innovative and efficient EAT6 (Efficient Automatic Transmission 6-Speed) automatic gearbox as standard across the range. Thanks to the new EMP2 platform and its renowned dynamic qualities, the new PEUGEOT 5008 SUV achieves the perfect balance between comfort and road handling while reducing weight to improve efficiency. 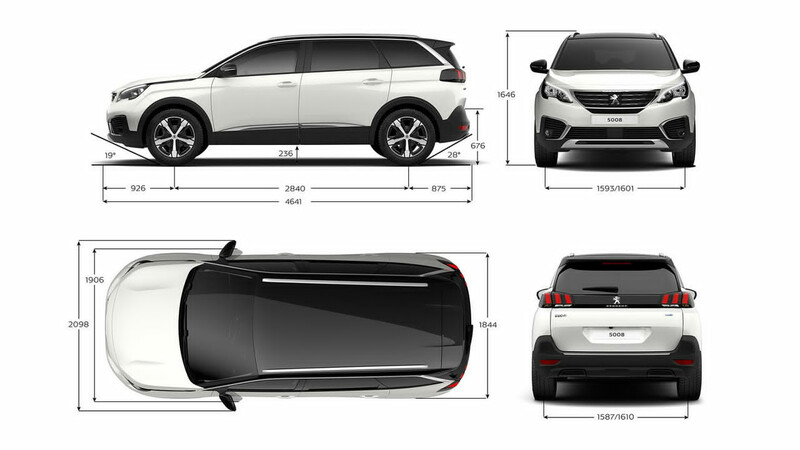 The EMP2 platform also ensures the new PEUGEOT 5008 SUV has a wider turning circle to make all your manoeuvres easier. 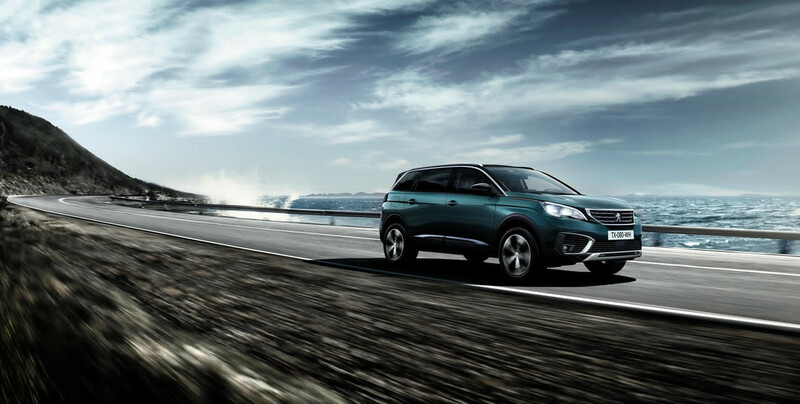 The all-new PEUGEOT 5008 SUV’s 133kW BlueHDi Euro 6 diesel engine combines high performance and restricts emissions. 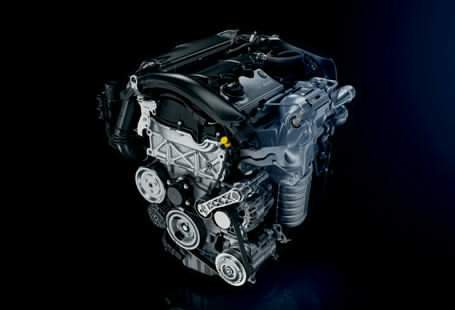 With an exclusive combination of SCR (Selective Catalytic Reduction) and an additive DPF (Diesel Particulate Filter), the BlueHDi engine reduces fuel consumption while restricting emissions to 124 g/km of CO2, reducing the emission of nitrogen oxides (NOx) by up to 90% and eliminating 99.9% of fine particles. The all-new PEUGEOT 5008 SUV has as standard the innovative EAT6 (Efficient Automatic Transmission 6-Speed) automatic gearbox. 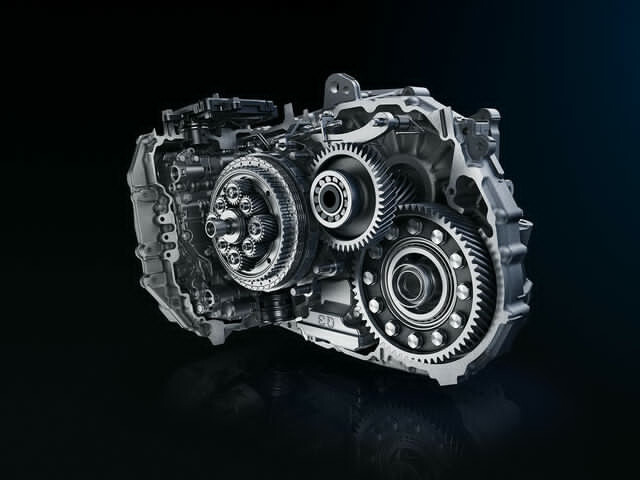 Combined with the 121kW THP turbo petrol and 133kW BlueHDi turbo diesel engines, this new generation of innovative and efficient automatic gearbox offers the ultimate driving experience. For quicker and smoother gear changes and optimal driveability, it features Quickshift technology and the new electric impulse automatic gearbox control. While the Sport mode offers even greater responsiveness and performance. For those in the pursuit of adventure, all-new PEUGEOT 5008 SUV has the perfect solution in the form of the optional Advanced Grip Control®. 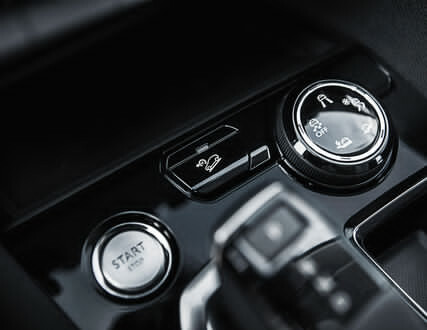 With one action on the thumbwheel on the centre console, your grip mode adapts instantly to the most difficult conditions with some of the five settings on offer including Mud, Sand and Snow. Advanced Grip Control® provides the perfect alternative to the more traditional 4x4 systems which often add more weight to a vehicle reducing the overall efficiency. Working in conjunction with the system are unique 18" alloy wheels combined with mud and snow tyres to assist in areas of low traction. For those in the pursuit of adventure, all-new Peugeot 5008 SUV has the perfect solution in the form of Advanced Grip Control®*. With one action on the thumbwheel on the centre console, your grip mode adapts instantly to the most difficult conditions with. Hill Assist Descent Control is incorporated as part of the optional Advanced Grip Control® system. When descending a slope with a gradient of more than 5% and with vehicle speed below 30km/h the system will work to reduce the risk of slipping. During a descent the system maintains speed and brake control. A clever feature incorporated within the Hill Assist Descent Control system is our unique 'Clutch Mode' security function. Selecting this function for very steep slopes regulates the vehicle speed to 3km/h, this allows the vehicle to creep down a steep slope in a completely controlled manner. Featuring outstanding levels of standard safety equipment and driver assistance systems, the all-new PEUGEOT 5008 SUV will provide optimum safety for you and those dearest to you. 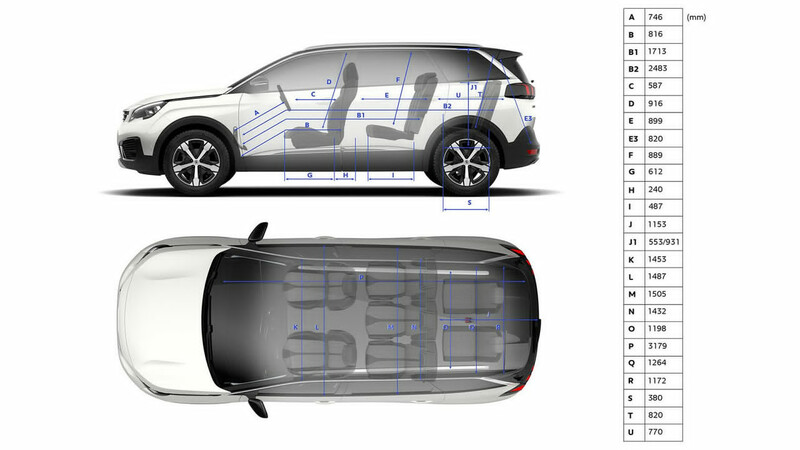 Every all-new PEUGEOT 5008 SUV enjoys three sets of Isofix mounting points, six airbags including full length curtain and tyre pressure sensors. In addition to assist the driver automatic emergency braking with pedestrian detection, driver attention alert, distance alert, lane departure warning and a traffic sign recognition and recommendation system also feature as standard. When negotiating tight spaces, front and rear parking sensors and a 360° colour reversing camera will help to make light work of the task in hand. 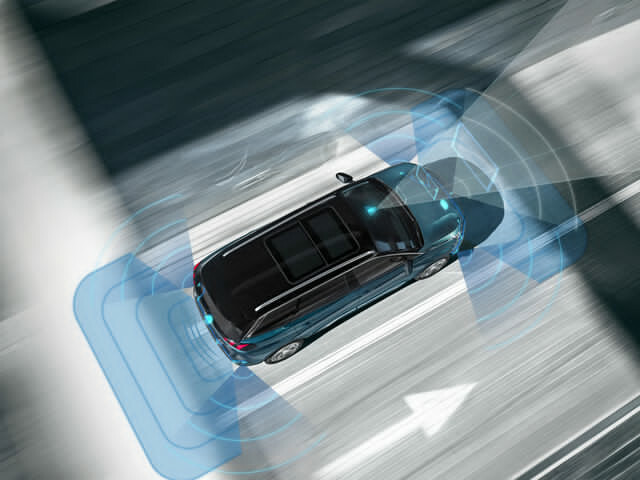 Featuring class-leading levels of advanced driver assistance systems, the all-new PEUGEOT 5008 SUV benefits from a host of systems designed to assist the driver on the open road. These systems include Active Blind Spot Detection* which alerts the driver to an obstacle via an LED in the mirrors as well as applying a trajectory correction to the steering should the driver not notice an obstacle. Other driver assistance systems include Active Safey Brake including pedestrian detection, Active Lane Keeping Assistance*, Driver Attention Alert or Advanced Driver Attention Alert*, speed limit sign recognition and recommendation and PEUGEOT Smartbeam Assistance*.